Follow the giants footprints, meet some animal friends & make a friendship crown at this interactive storytelling event by Open The Door. 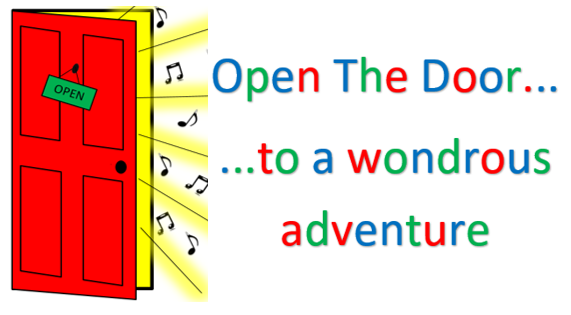 Suitable for all ages, this is a very relaxed fun filled event with music, songs & props to enjoy together. There’ll be something for everyone, so you’re never too young or too old for our StoryTime sessions. StoryBasket craft will be available too, we’ll be making friendship crowns to take home! Places are £5 per child with up to 2 accompanying adults going free. Sibling discount is available on request. Individual/extra adults £2.50. 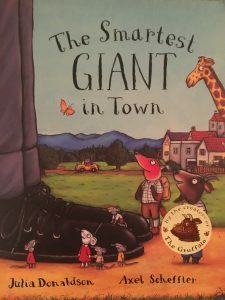 Bring your own copy of the book, dress like the giant or come just as you are because we’ll be ready for fun & laughter. Community coffee morning on in the building until 12noon, so a chance to grab a coffee & cake afterwards or browse the FairTrade stall.